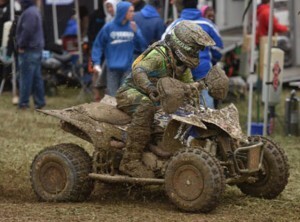 N-Fab/AmPro Yamaha’s Walker Fowler raced his YFZ450R to victory in the 12th round of the 2014 GNCC XC1 Pro ATV class at Powerline Park in St. Clairsville, Ohio on Saturday, Oct. 4. 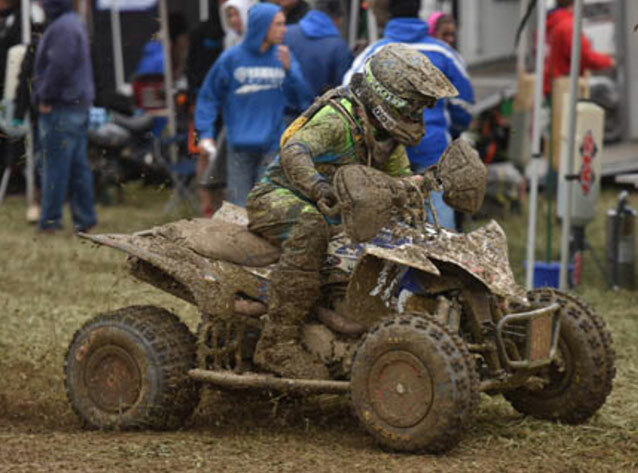 Fowler’s sixth win of the season advances the young rider into a tie for the points lead in the premier ATV off-road racing series with just one round left to go. 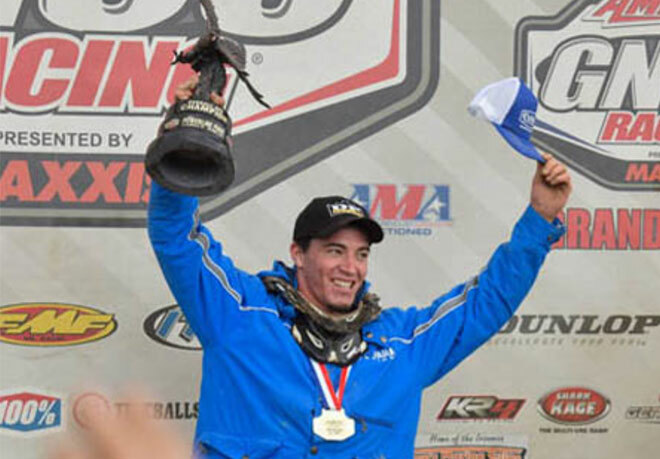 Fowler will go into the finale, the “Ironman” event in Crawfordsville, Ind., racing for the title against multi-time champion Chris Borich. 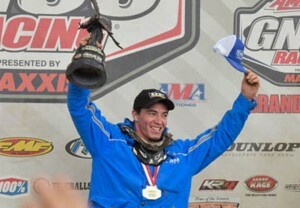 Also on Saturday, a second-place finish for YFZ450R-mounted Cole Richardson in XC2 Pro Am ties him for the points lead with rival Marshal Goings heading into the last round.